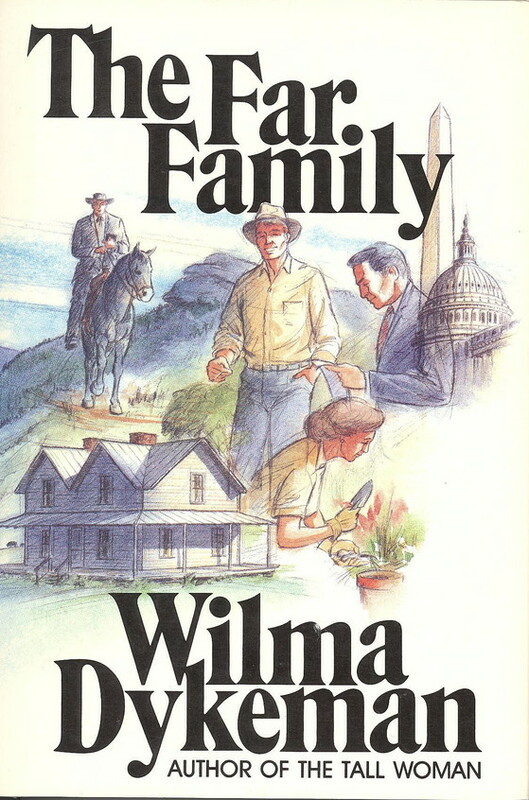 Wilma Dykeman's acclaimed 1966 novel describes a passionate family, the Thurstons, who have wandered from their origins in the Southern mountains to form new lives in New England, the Deep South, Senate offices in Washington. One by one, they reassemble in the family home when Clay Thurston, recently returned from the North, stands accused of murder. The family explores their roots at the turn of the 20th century, and out of heartbreak and chaos achieve a new understanding. "The Far Family is alive with powerful contrasts and the interrelationship of life: black and white, rich and poor, Mountain and Deep South, prejudice and innocence." "Clay Thurston is one of the most complex and interesting characters in contemporary fiction."